Hydrating Hand Cream soothes, nourishes and protects hands from cold, harsh or dry conditions. 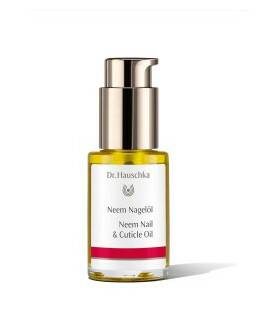 Neem Nail Oil penetrates the nail to strengthen and fortify while softening cuticles. 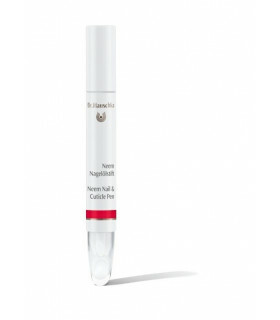 Neem Nail Oil in a convenient, travel-ready pen. Nurturing oils penetrates the nail to strengthen and fortify while softening cuticles. This rich, invigorating cream soothes, softens and protects dry, rough feet. *Limited Edition 100ml*Hydrating Hand Cream soothes, nourishes and protects hands from cold, harsh or dry conditions. 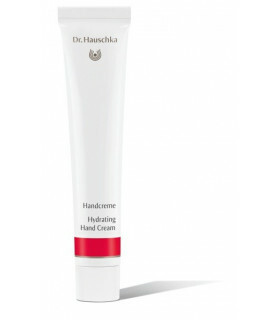 *Limited Edition 30ml*Hydrating Hand Cream soothes, nourishes and protects hands from cold, harsh or dry conditions.